Formation Zone clients Shield Drone Services have made it through to the final five in the Best Photographer category at the Muddy Stilettos Awards 2017. 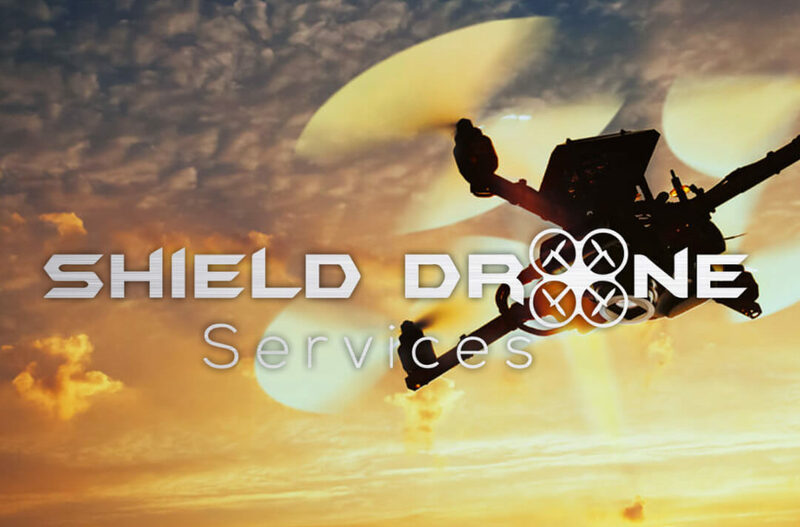 Shield Drone Services provides aerial photography and filming using the latest state of the art drones, offering broadcast standard video work as well as excellent still images. They can deploy in both land-based and marine environments and offer their services to both local and international companies, private clients and businesses anywhere in the uk. Still in its first year, even getting to the final five in the awards is a great achievement. But, the team at Shield won’t be satisfied with reaching the final five, they want to win the award! You can vote for them on the Muddy Stilettos website. Good luck to the team at Shield Drone Services!